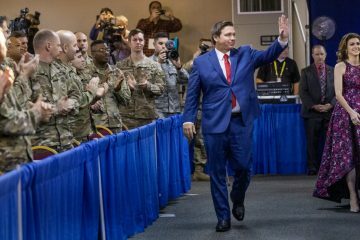 A new poll is giving Ron DeSantis a double-digit lead over Adam Putnam in the Republican gubernatorial primary, with massive support among those aware of President Donald Trump‘s endorsement of the Ponte Vedra Beach congressman. First reported Tuesday morning in POLITICO Florida, the poll, from Tony Fabrizio‘s Republican Fabrizio-Lee polling firm, shows DeSantis garnering 42 percent overall and Agriculture Commissioner Putnam just 30 percent among likely Republican primary voters. That reflects the enormous support DeSantis receives among Republican voters who are aware that Trump has endorsed him. Among those voters who said they were not aware, Putnam has a commanding lead; but that subgroup is swamped by those aware of Trump’s judgment in the Florida gubernatorial race. Among voters who told Fabrizio that DeSantis has Trump’s backing, DeSantis gets 58 percent, to Putnam’s 27. Without that factor, among voters who said they were unaware, Putnam leads 58 to 35, according to details posted by Politico. 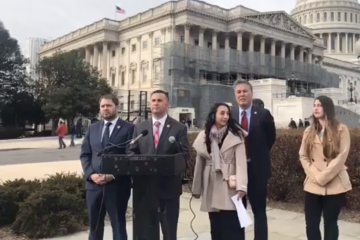 The group of voters unaware of the endorsement represented only 8 percent of the overall sample, while the group that knew about it represents 54 percent of the total sample in the governor’s race question. Also, another 38 percent of voters declined to say if they knew about the endorsement, and that group also backed Putnam. The poll was taken last week, July 8-12, before Trump’s appearance Monday with Russian President Vladimir Putin at the Helsinki a meeting that is the subject of much controversy Tuesday morning. 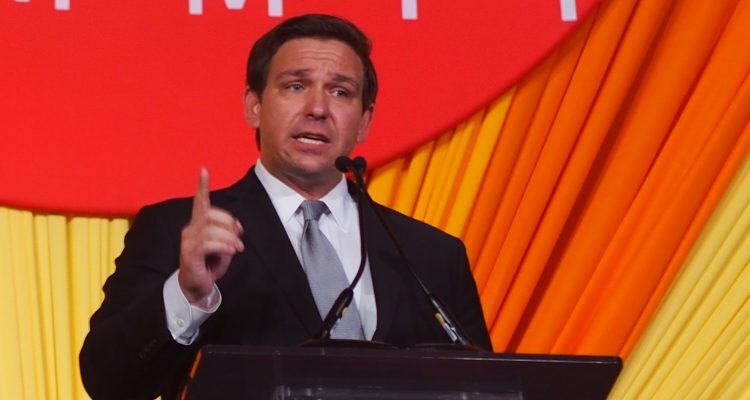 The poll confirms other surveys released in the past two weeks that have shown a dramatic leap to the top for DeSantis since the two squared off in the nationally-televised debate in Orlando on June 28. However, Fabrizio’s polling didn’t ask any questions about the debate, but instead focused on the impacts of campaign ads and the Trump endorsement, at least among details posted by Politico. In the seven markets broken out — Miami, West Palm Beach, Fort Myers/Naples, Orlando, Tampa, Jacksonville, and Northwest Florida — DeSantis is leading in all. 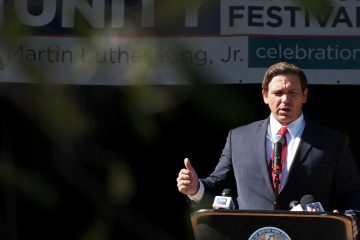 DeSantis also has most reliable support in the oldest age brackets, 65 to 74-year-olds, and those 75 or older, leading by 25 and 19 points respectively. 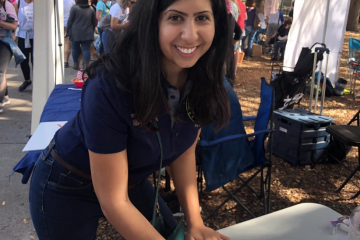 “DeSantis does far better with older voters who will dominate the primary vote turnout,” Fabrizio-Lee states. The polling firm reports that the gubernatorial survey was of 349 likely Republican primary voters. A live operator conducted the poll, split evenly between landline and cell interviews, with a margin of error of 6.2 percent.